Not sure what to do with your catch? 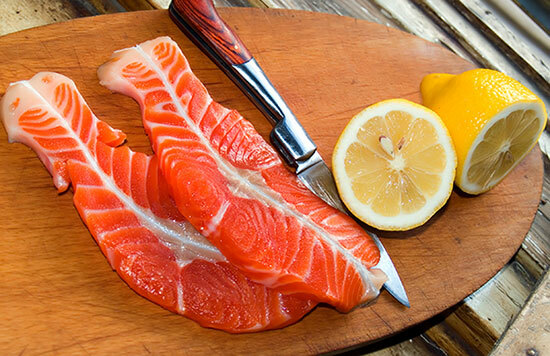 Our Recipe box has some great suggestions of how to prepare your deliciously fresh fish! Browse the recipes below for some inspiration. Do you have a unique or special recipe that you like to use with fresh fish? Send an email to our team to share it with us! This marinade is delicious on the grill with salmon or steelhead!